With rectangular, modular soft seating, you get plenty of room to sit down and sink in. 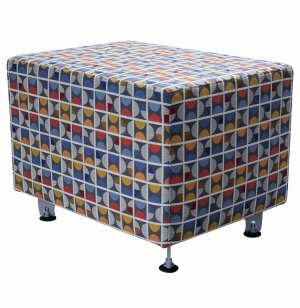 No matter which upholstery you choose, the powder-coated steel legs will complement your fabric beautifully. 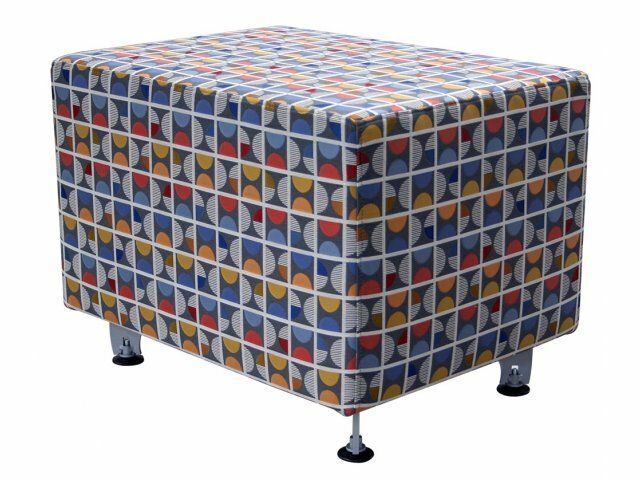 Stable Positioning: Powder-coated, welded steel legs have black floor glides to maintain your desired placement.